Time to put a cupcake where your mouth is. Are you ready to choose Progress over Perfection? Last week on Facebook Live, I talked about my aversion to goal setting. I do love a fresh start, though. Taking a personal inventory on what worked, what didn’t, and what I’d like to improve going forward. I’m reminded of the phrase “Stagnant Water STINKS”. Have you ever been near a pond that doesn’t have a source of fresh water? The water gets cloudy, odd things start growing on it, and the smell is “distinctive”. There’s no way for fresh water to come in and flush away the junk, break up the sludge, and allow new life to take root. Let this be the year you don’t Stink! That’s what this Challenge is all about. 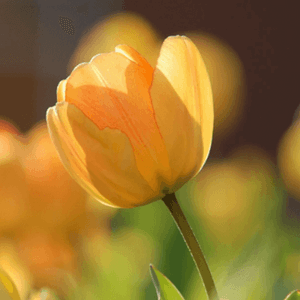 Think about this challenge as a tulip bulb. 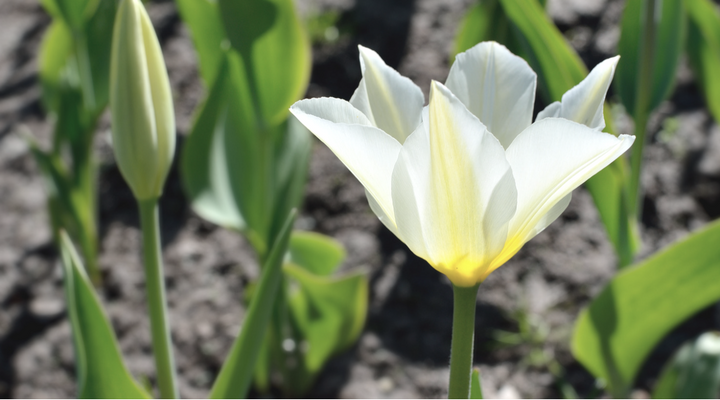 You need to dig deep when you plant the bulbs and let them become established UNDER the soil. It “looks” like nothing’s happening. The roots start growing from the base and draw in nourishment from the ground they’re planted in. 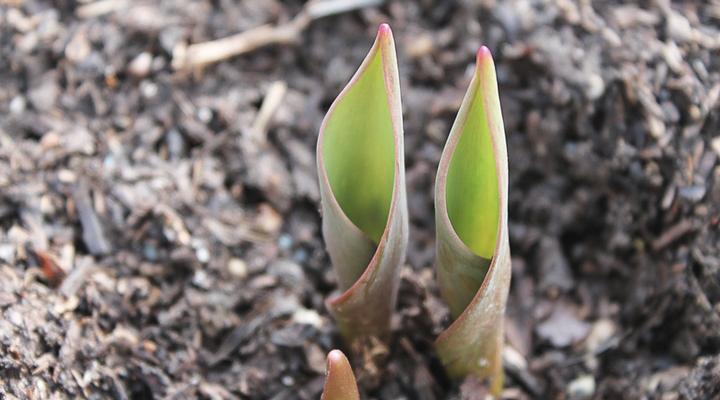 The leaves and flower begin to push upwards out of the bulb and through the soil. This happens towards the END of the cycle. 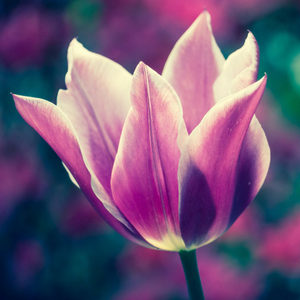 After the bloom finishes, the flower’s cut and the bulb enters regeneration. 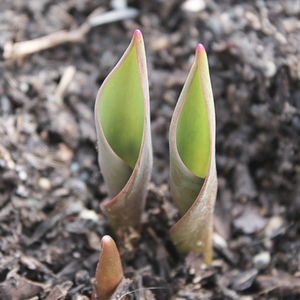 The bulb multiplies under the soil and the process starts again. That’s what Progress looks like. Becoming rooted in, establishing new habits, and pushing upwards. That’s when you’re able to see the change that’s happening. Not that I have already reached the goal or am fully mature, but I make every effort to take hold of it because I have been taken hold of by Christ Jesus. Paul acknowledges his imperfection and indicates the need for growth. Here are some synonyms for the word “Goal”. Let’s set our intent, direct our efforts, and take steps on purpose. That’s why these next 5 weeks we’ll endeavor to make progress instead of achieving perfection. I’m taking this challenge right with y’all. I’ll be messing up, feeling discouraged, and wondering if I’m the source stinking up the pond just like you. Like High School Musical, “We’re All in this Together”. My “goal” (ha ha ha) is to make this challenge fun, HONEST, and encouraging. 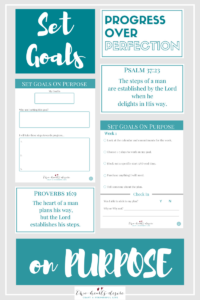 With an enormous amount of help from Just a Simple Home (Terryn) and my Beta testing blog bestie Sarah from 1915 house I’ve made up a series of 10 worksheets, 4 scripture cards, and 4 Progress over Perfection cards for y’all. Post the Progress over Perfection cards wherever you need a reminder. This week we’ll be using worksheets 1-3. 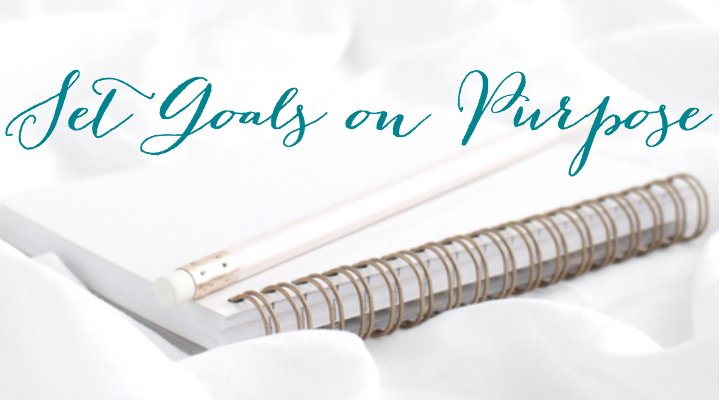 Join me every Tuesday at 11 am CST for the next 5 weeks over on my Facebook Page where we’ll chat about our goals, what’s working, and encourage each other to make Progress over Perfection. Here’s Week 1 on Facebook Live. While you’re there, make sure to Like my page so you’ll be notified when I go Live. Since this is a Challenge, there must be prizes! Comment on this post with your goal. If you aren’t on Instagram, you can comment on my Facebook Page with your progress. I’ll be announcing WHAT the prizes are NEXT week. In order to stay “in the know” (That’s how the kids say it these days. I’m hip and With It…Or I was until I said “Hip”) you’ll want to subscribe. I’m working behind the scenes (Secret Spy stuff) on a few ideas I pray you’ll love and find useful this coming year. As I mentioned last week, the challenge will end on February 21st because it’s my birthday! I’d love to have you join in. Anytime you need encouragement or have a question, reach out in the comments below or on Social Media. 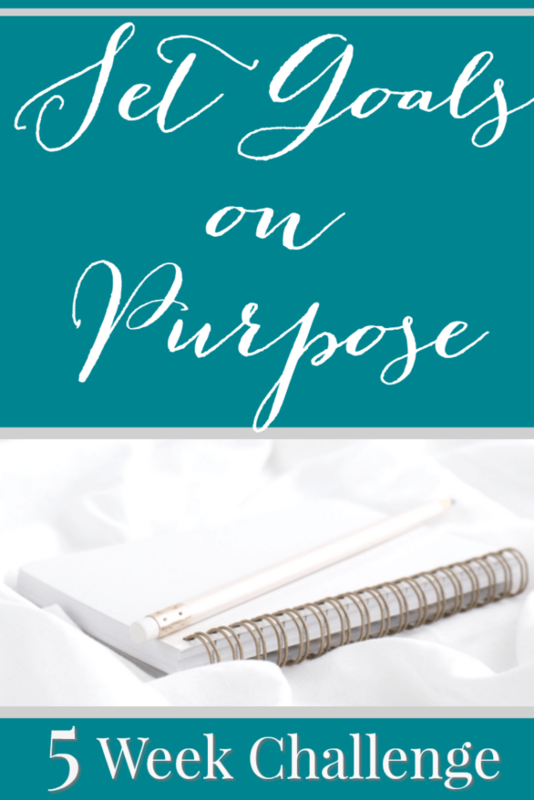 Grab your worksheets and encouragement cards HERE. I am so driven by getting to the end product and I have a hard time with the process. This is an encouraging post for me as I pursue my goals this year. I’m so glad to hear that, Anne. I pray that you’re able to pursue your goals with progress in mind. I’d love to hear what your goals are for the year. What a beautiful thing for you to say, Rhiannon. I can’t wait to hear more about your goal and how you’re going to focus on progress through the challenge. I love progress over perfection, especially in blogging when it is easy to compare ourselves to others. We have to take stock in how far we’ve come! Paul is such a great example of not being perfect, but striving for that goal. Paul is my favorite! The compare trap is strong in blogging, isn’t it Sarah. I continually pray that I can keep my eyes on my own work. Don’t be stagnant water is one of the loops I have in my head, Abbey. Progress, learn, grow, stretch, step forward…all things I remind myself daily. I promise this will be the year I don’t stink, and I will put the cupcake in my mouth. Honestly I received your message loud and clear. I will be moving forward this year. I’d love to hear how you’re going to make progress on your goals, friend. Oh my goodness, I’m so late in getting to this post! Hello, Crazy week! So, my goal was to set office hours this week. One day was horrible trainwreck and today was pretty good. I learned that I need to give myself grace and keep moving forward. Thanks for this! It’s helping to keep me accountable and to actually take the time to think and evaluate what’s working and what’s not. Love you girlfriend!! Love you too, Sarah AKA “1915 House”. I’m so glad you are moving forward and allowing yourself Grace! I’m the same way when it comes to setting goals, and then I realized that the key is setting practical goals that are personally meaningful to me – things that I know, deep down, will help me to enjoy my life more. I was listening to this great podcast last week about this – it’s an episode of Note to Self where Gretchen Rubin (author of The Happiness Project) talks about 4 different personality types’ responses to resolutions & goal-setting. 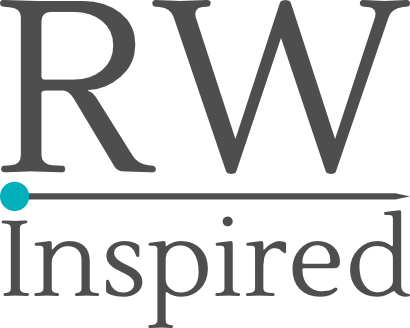 You would love it – it’s super insightful and can help you figure out which goals you’ll actually want to stick to! Thank you so much for the recommendation, Robin. I’ll check it out. I LOVE listening to podcasts. I’d love to hear what some of your goals are for the year. Trying to find perfection is like a dog chasing its tail, you’ll never get it. Progress on the other hand can always be achieved and motivates further progress. Momentum, seeing success, and finding what works spurs even more progress. Great picture of perfection, too. I have one dog that doesn’t even HAVE a tail…so this is even MORE true for her! You get me 🙂 It took me forever to get on the THM diet (which I will do for life… LOVE it) because all my friends were already doing it. And Downton Abbey. Great analogy of the plants and soil, awesome food for thought! I’m glad I’m not the only one, Liz. I pray you “grow” in progress with your goals this year. Thanks for the wise words and inspiration. We can all only hope to keep making progress. Life is a journey, after all. This is a great post, really helpful as I try to make progress this year and not become complacent or satisfied with where I am. I heard recently that the opposite of “great” is “good.” If you settle for good you won’t be great. I’ve never heard that quote, Shelby. I pray that you’re spurred towards progress in all your endeavors this year. Philippians is my favorite, Rebekah. Another favorite- Women with the same name but spelled differently. I’ve always wanted to be KAH. Some of the best advice I’ve ever gotten was that “You can’t steer a ship that’s not moving”. If you get going, even if you’re going in the wrong direction, you can be steered to the right one, but if you’re not moving…well, you’re not moving! Susan, I love that analogy! Thank you. Now my brain is firing all sorts of ideas! Are you pointed in the right direction? 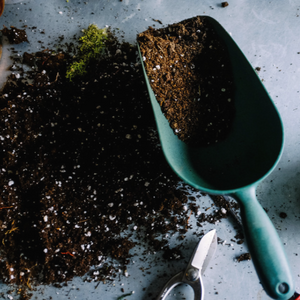 Is the soil you’re planted in nourishing progress? Next post: Is Pinterest the Enemy of Progress?